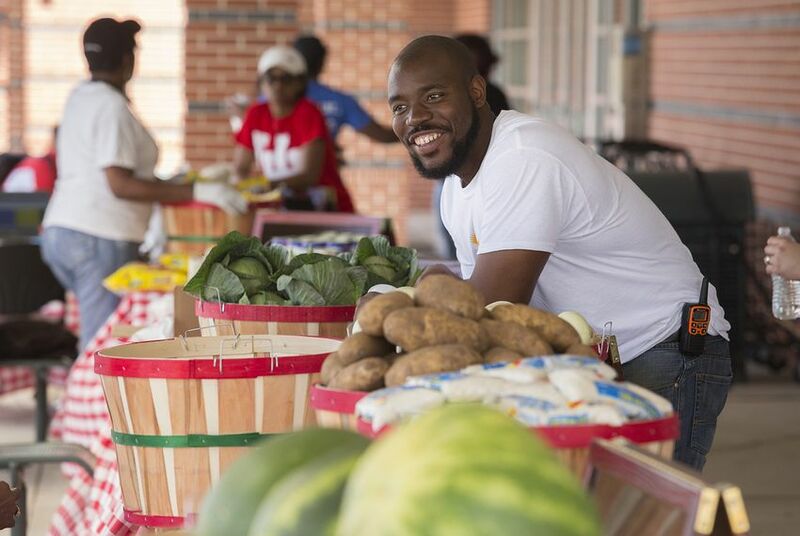 Students at many Texas colleges struggle to find enough food to eat — and struggle academically as a result. 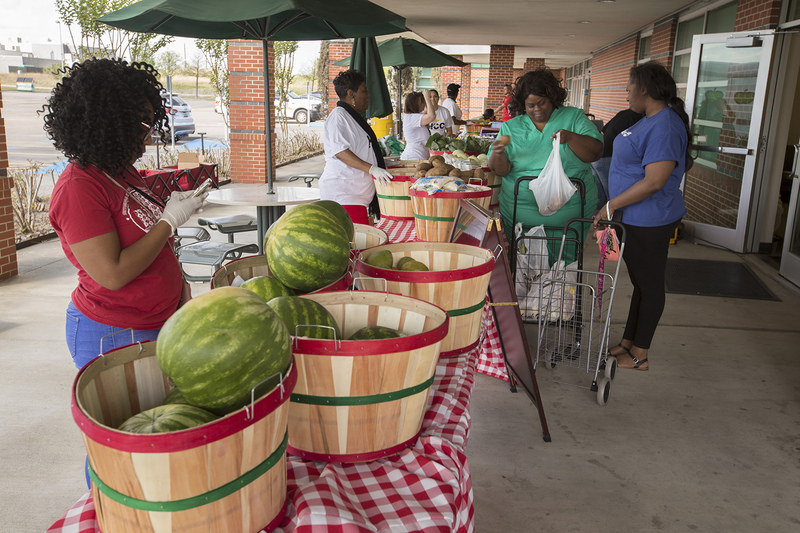 Houston Community College hopes giving them healthy food will change that. What lifestyle changes have you made to afford college? These rising costs don’t just mean students graduate with more debt. Administrators and researchers say students are plugging gaps in their finances — this "unmet need" — by making a host of lifestyle changes, including eating erratically, unhealthily, or just going hungry. “They're trying to further their education, but it's really difficult when you have a basic need — a gap in the basic need — and it's not being addressed,” Hernandez said. In contrast, scarce access to food felt like “being on a diet without actually wanting to be on a diet." "You have to make decisions like whether I'm going to skip breakfast, eat breakfast, eat a snack,” she said. “They make fun of college students and ramen noodles but, hey, that's true. I ate noodles just about every day. It's a reality." “It's nonsense to pretend like a test score doesn't partly reflect what a student learns in school and partly reflect whether they had breakfast," she said. "It's been very hard in higher education to change graduation rates, it's not an easy thing to do," she said. "So if we generate any change, frankly, any change would be a win here." Disclosure: Houston Community College and the University of Houston have been financial supporters of The Texas Tribune, a nonprofit, nonpartisan news organization that is funded in part by donations from members, foundations and corporate sponsors. Financial supporters play no role in the Tribune's journalism. Find a complete list of them here.